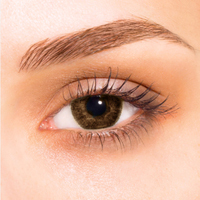 Semi permanent eye brow tattooing will allow you to have impeccable eye brows 24 hours a day. 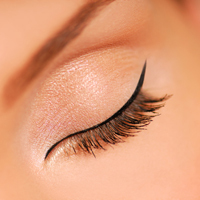 A natural look, hair strokes can be used or for a fuller brow, or a powdered effect can be given.. The key to perfect eye brows is to get the ideal colour, shape and size for you your face, which is often difficult when doing it yourself. With a choice between a natural look lash enhancement, where the pigment is placed in the lash liner or a more defined, thicker eye liner, everyone can have the look they want with semi permanent makeup. Semi permanent lip tattooing can be used to create a lip liner and lip liner with blush, which enhances your natural lip shape and colour. There are lots of different colours and shades to chose from when having semi permanent makeup. Contact us to try our bespoke semi permanent make up treatments!